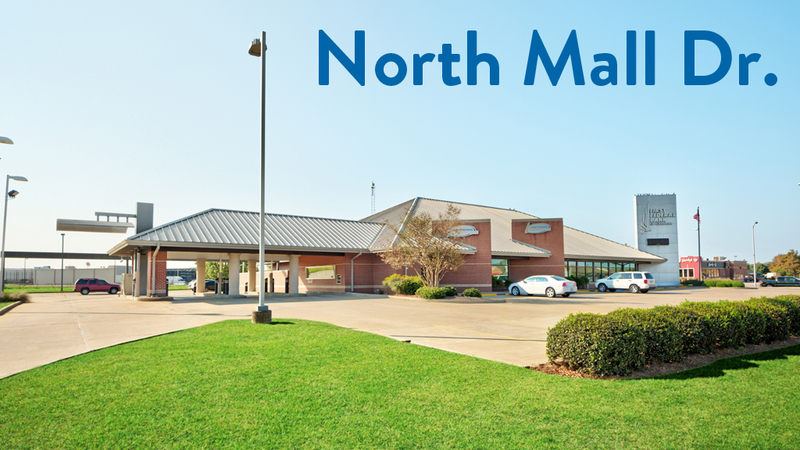 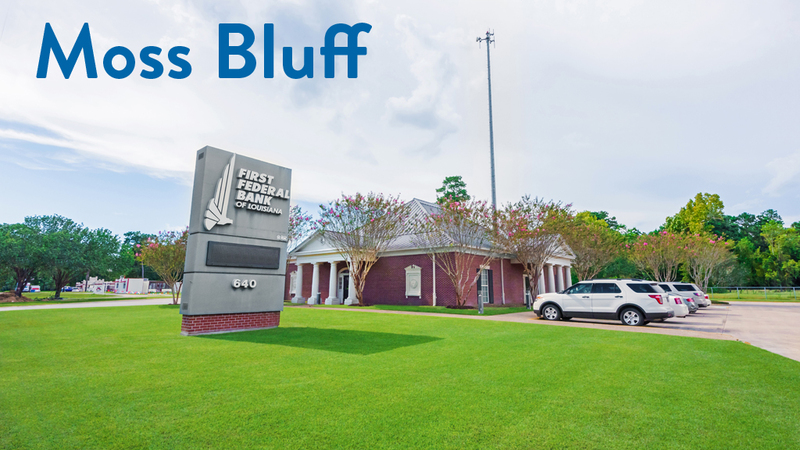 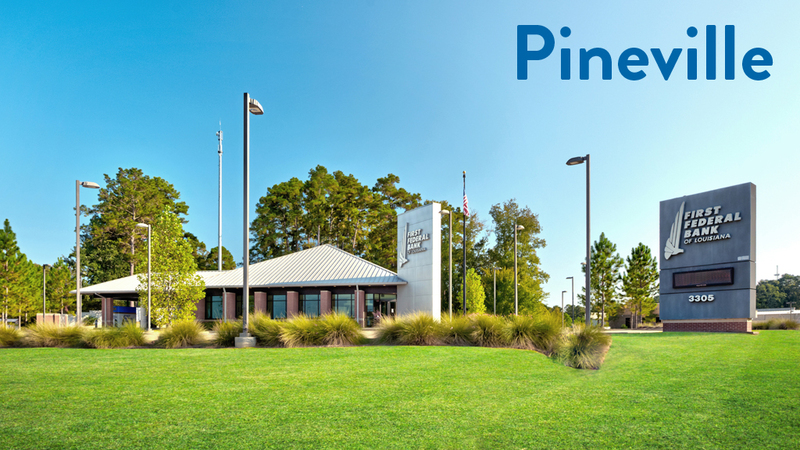 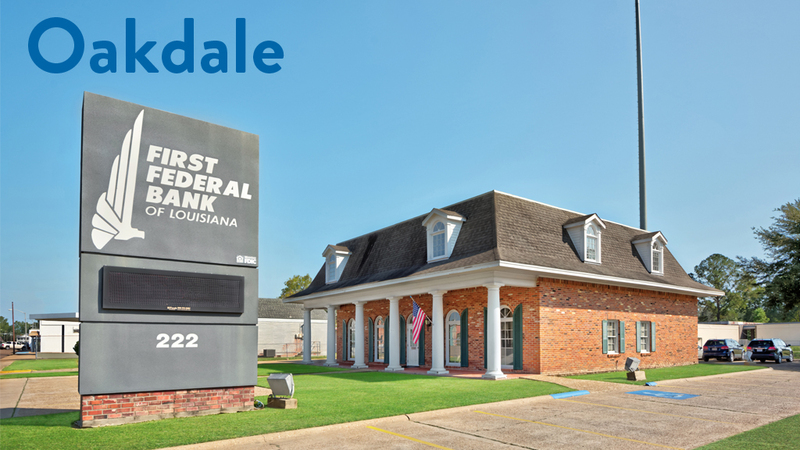 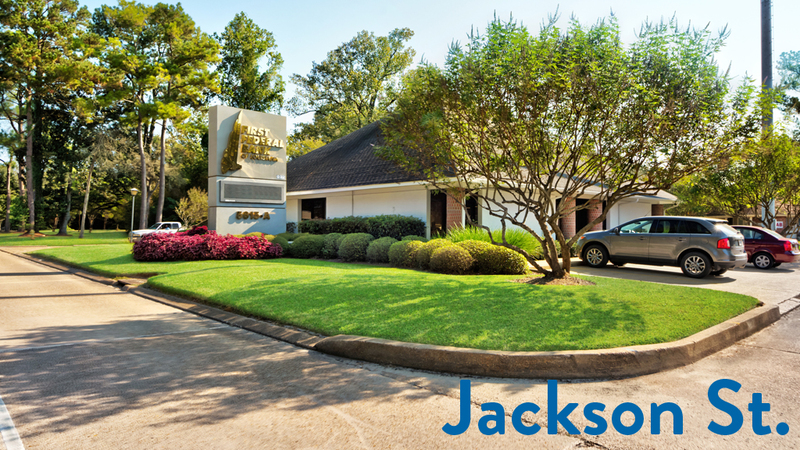 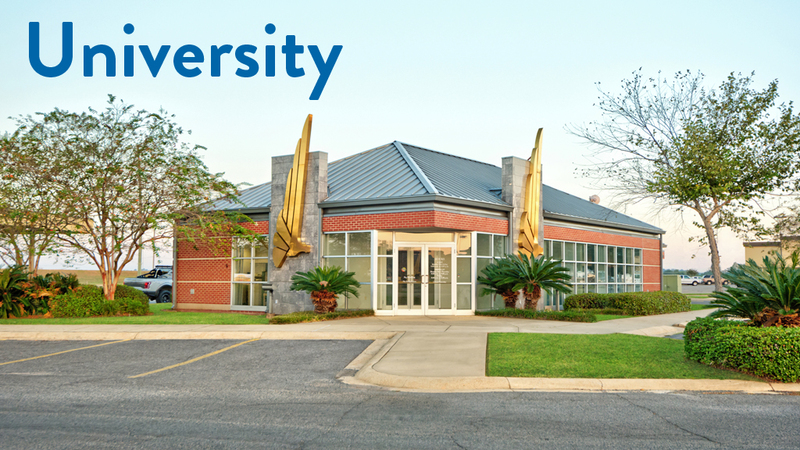 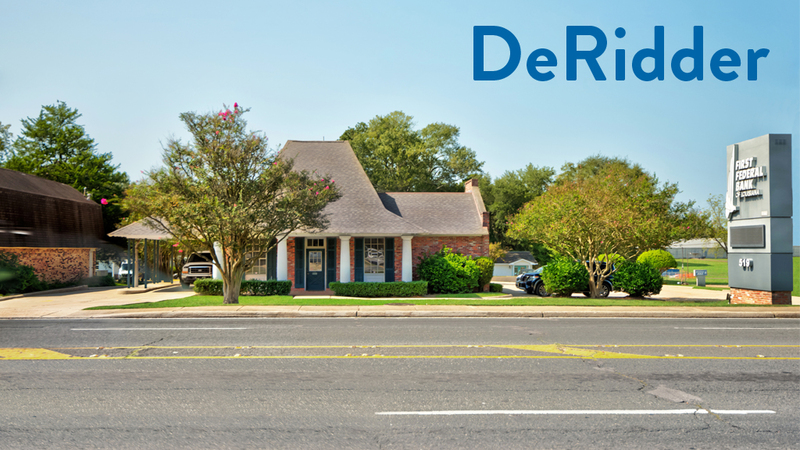 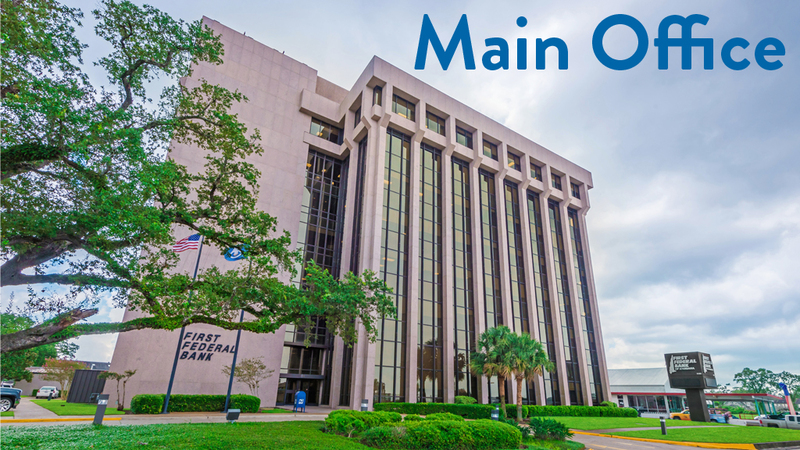 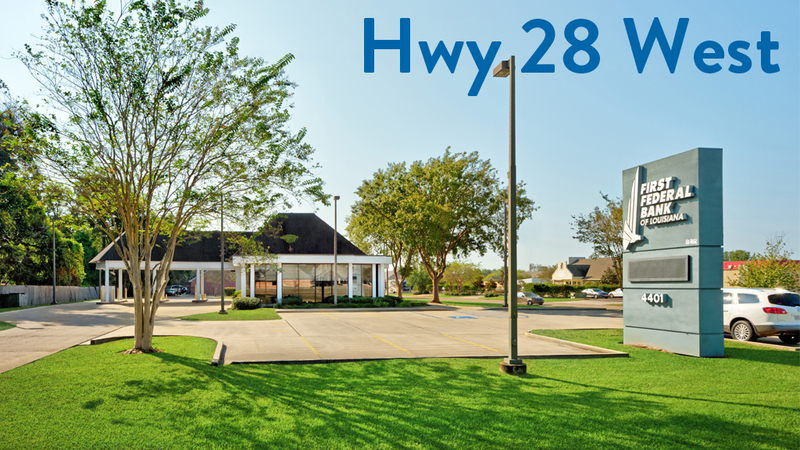 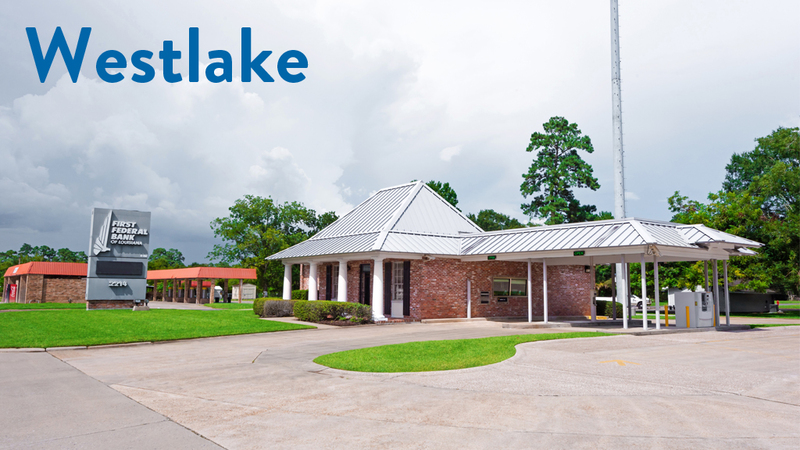 First Federal Bank of Louisiana takes pride in remaining a locally operated mutual bank while serving our surrounding communities for nearly 70 years. 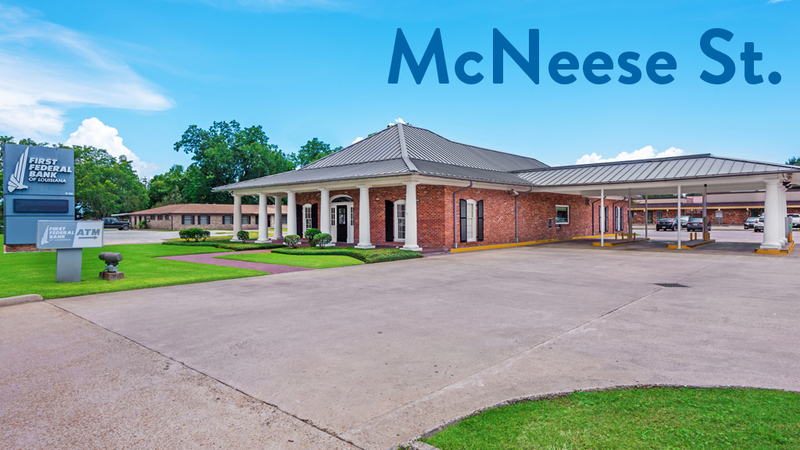 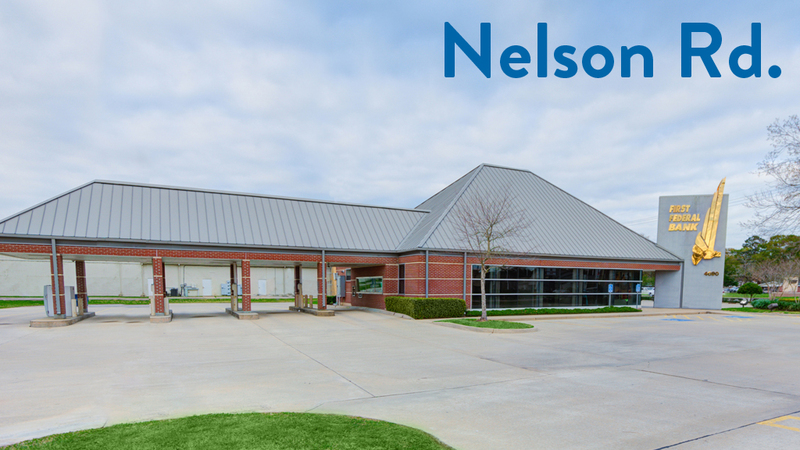 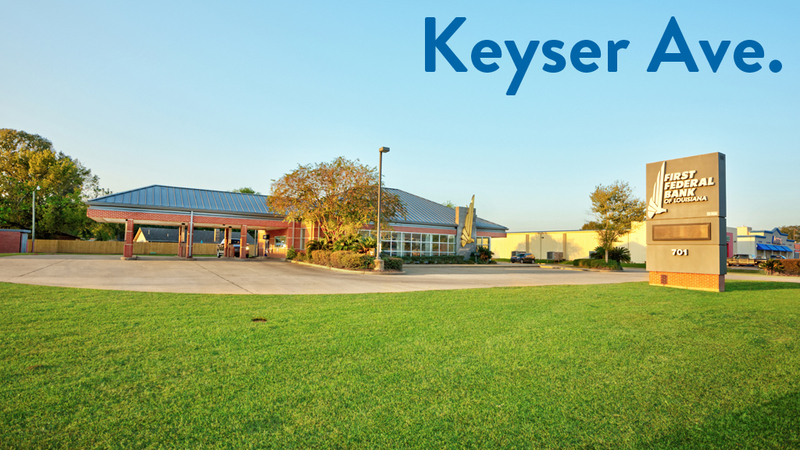 Since 1949, we have earned and established a reputation for outstanding service while holding to the belief that our customers and the areas we serve deserve nothing less than our best. 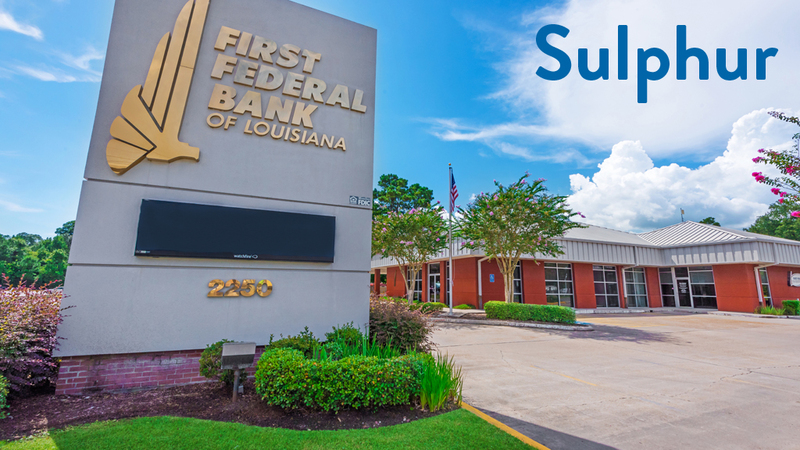 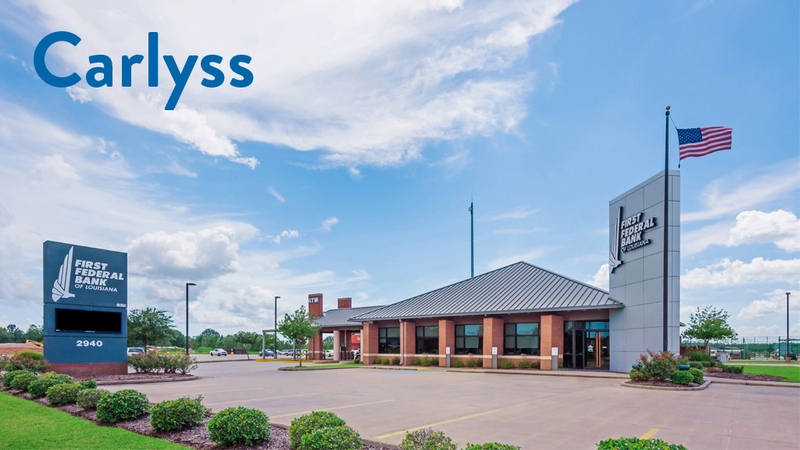 First Federal Bank is fortunate to have a dedicated team that not only commits to hard work, consistent customer service and giving back to the community, but also upholds our purpose, vision and mission every day. 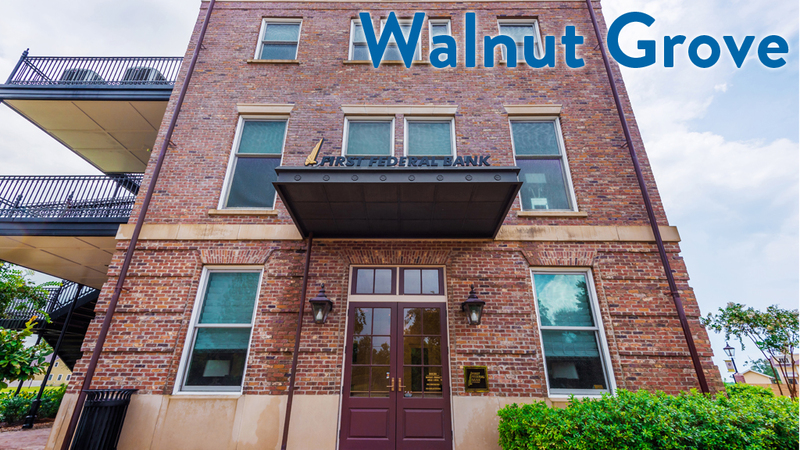 First Federal Bank has helped couples buy their first home, small businesses get off the ground and individuals find that perfect retirement plan. 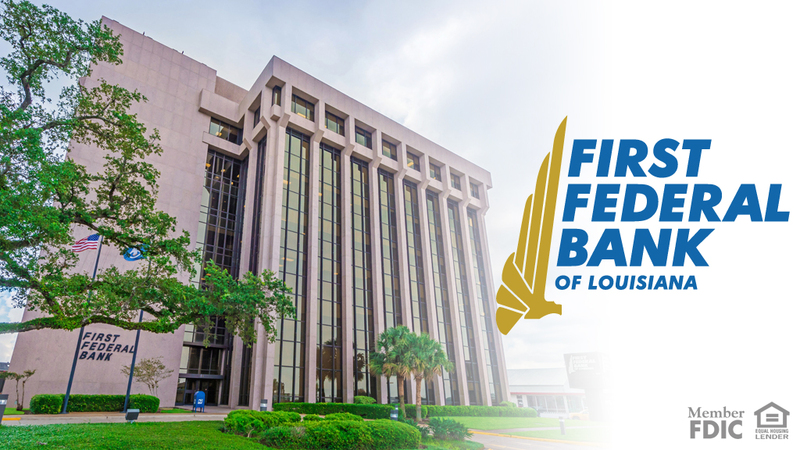 First Federal Bank’s mission is to empower individuals and businesses to realize their dreams by providing meaningful financial products and services.